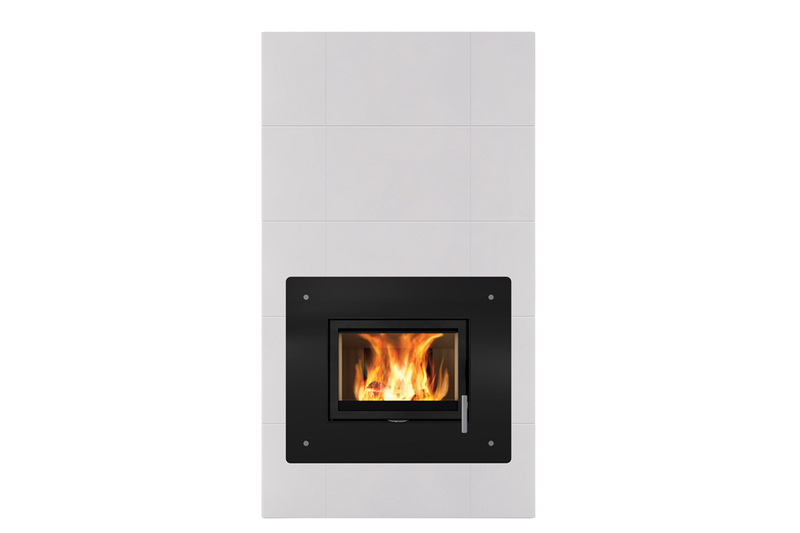 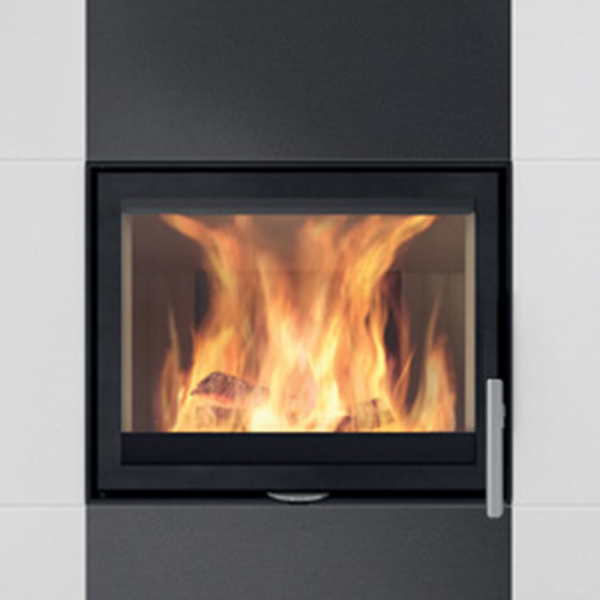 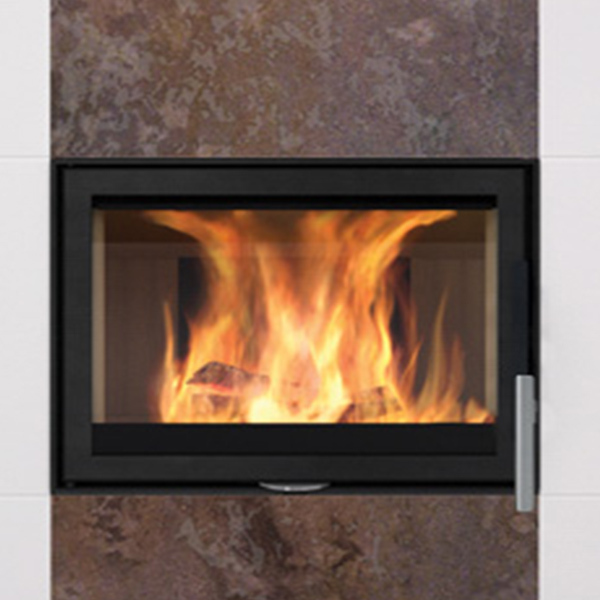 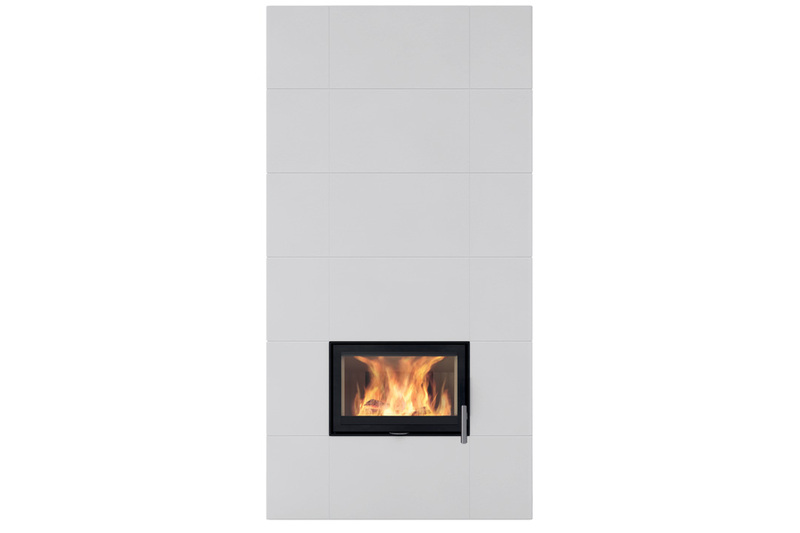 Archgard wood burning fireplaces are the perfect marriage of modern and traditional. 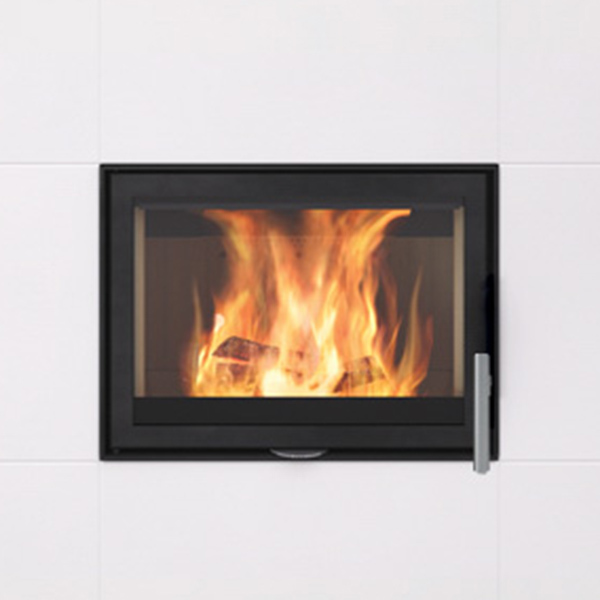 Our line of modern wood burning products offer a more efficient and alternative way to have that traditional look and feel of a wood burning fireplace that you have been seeking. 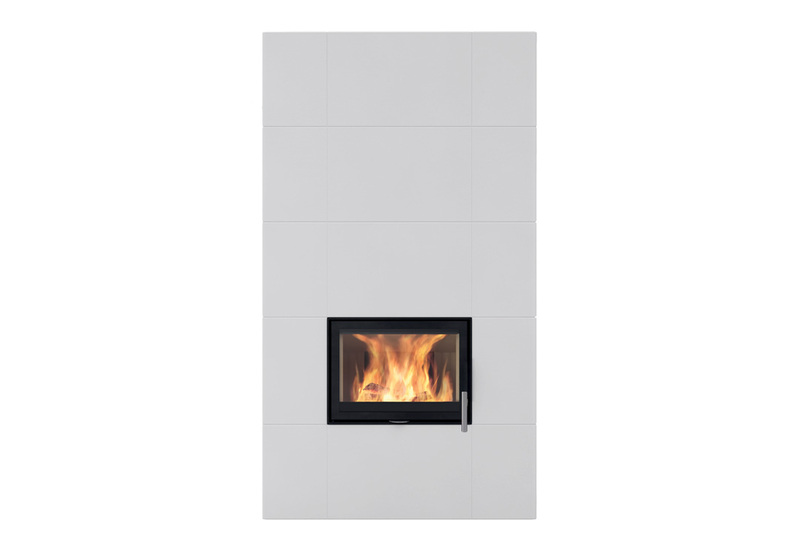 Heat your space quickly as you sit by your cozy, crackling wood fire. 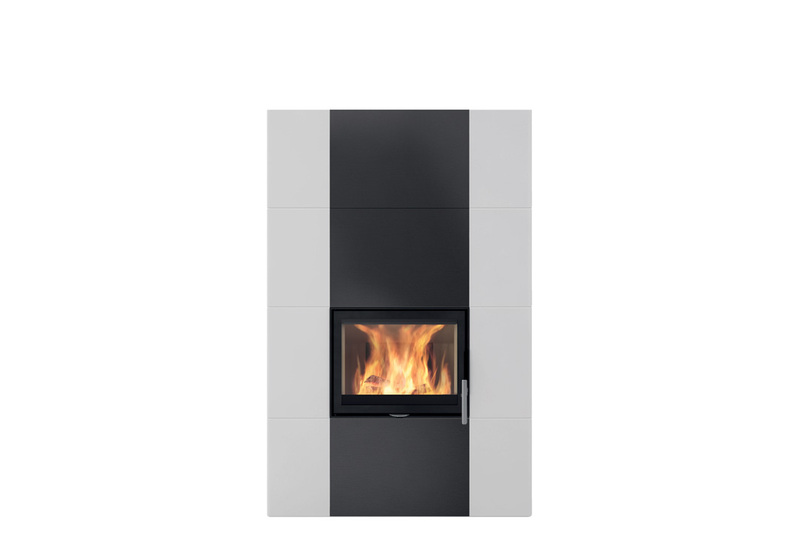 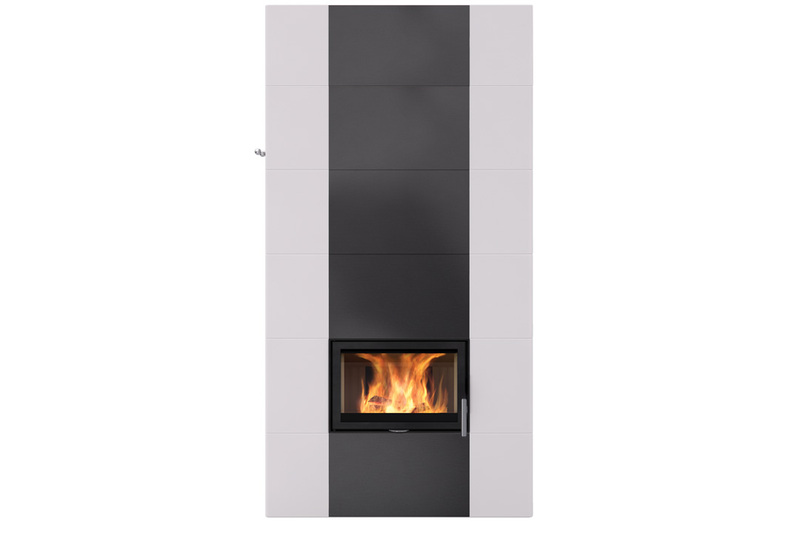 Allow the Salzburg XL to continue to provide stored radiant heat for many hours keeping your home and your loved ones warm. 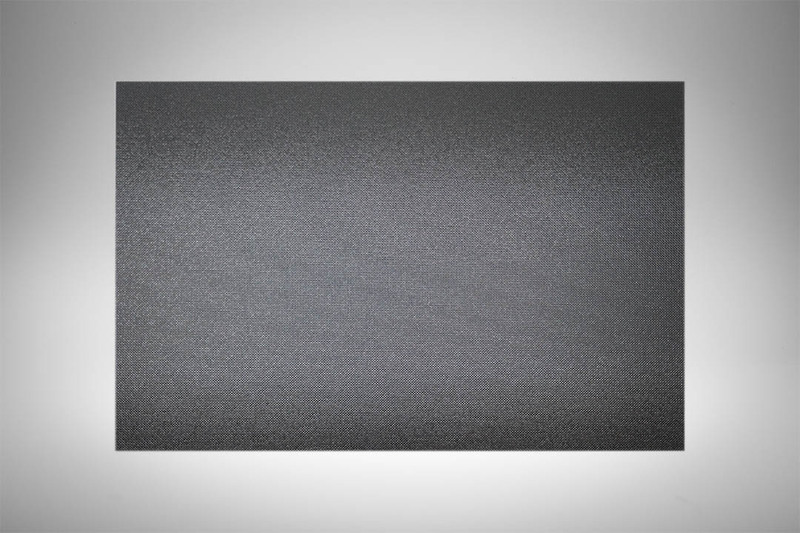 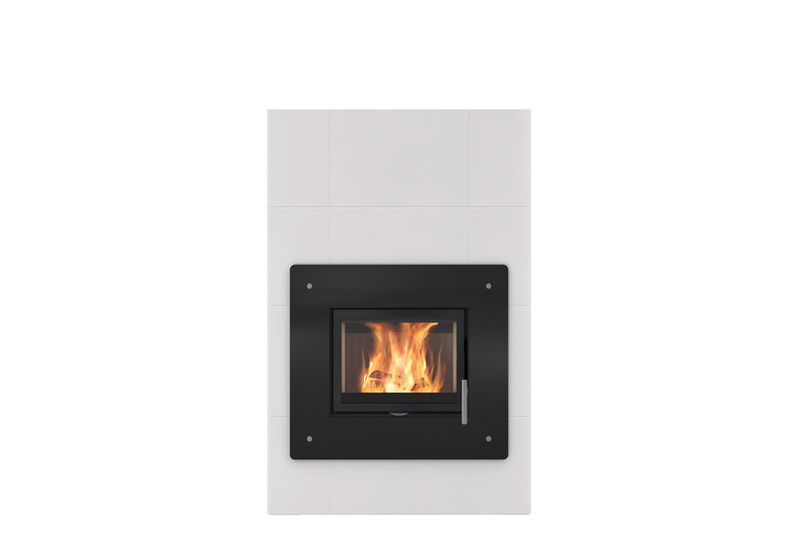 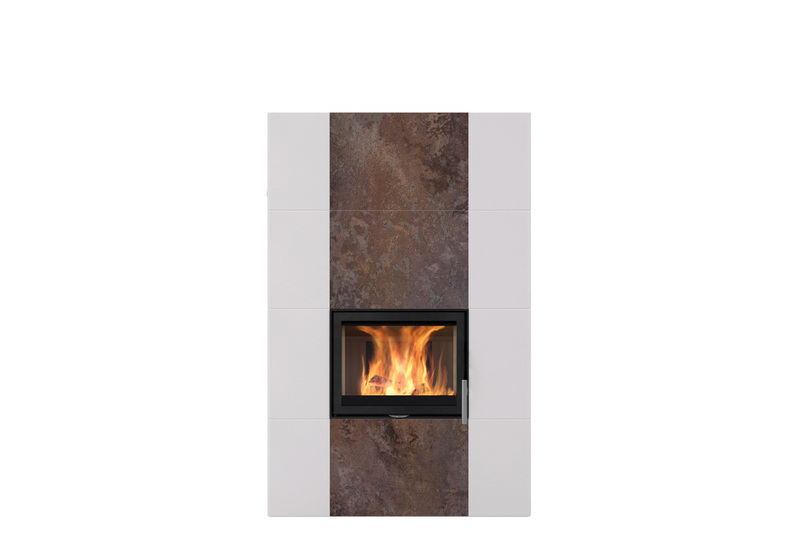 Our exclusive core elements are created from Memory Mass Power Stones that will continue to provide warmth for many hours, after the fire has been reduced to embers. 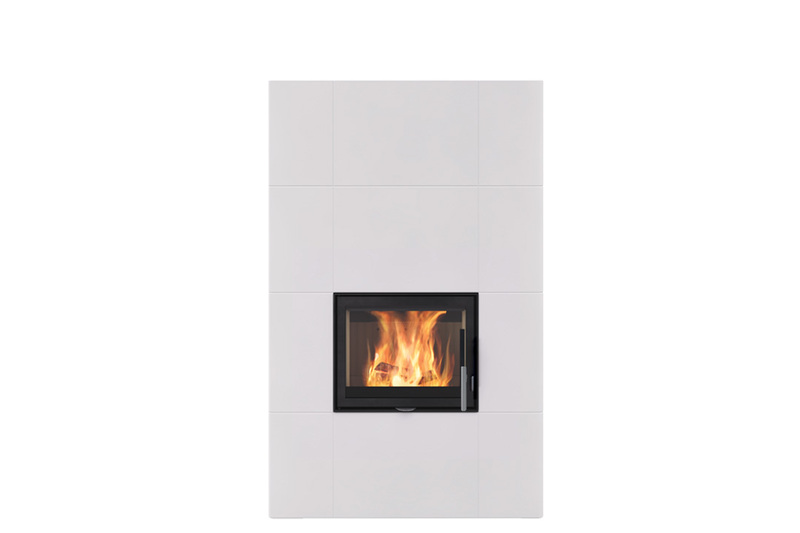 The modular design allows for easy and convenient installation. 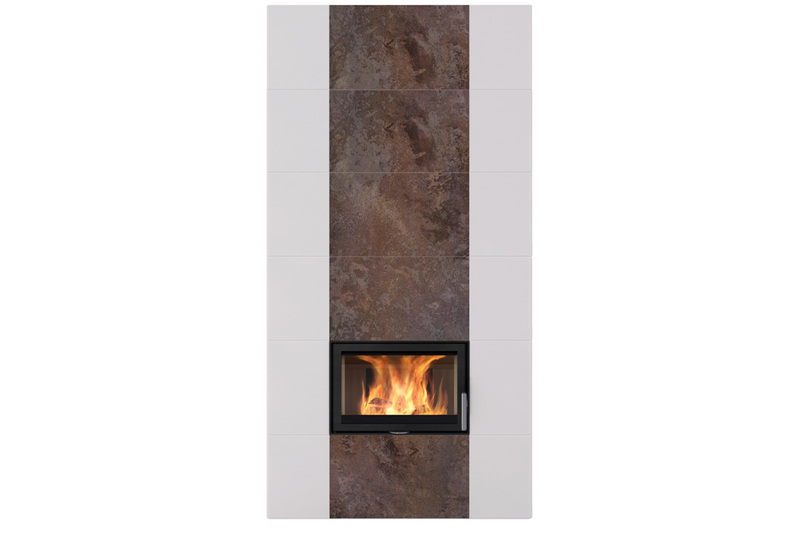 Heat accumulating fireplaces differ from other fireplaces in that they are intended to provide a moderate heat for prolonged periods with a limited time of burning. 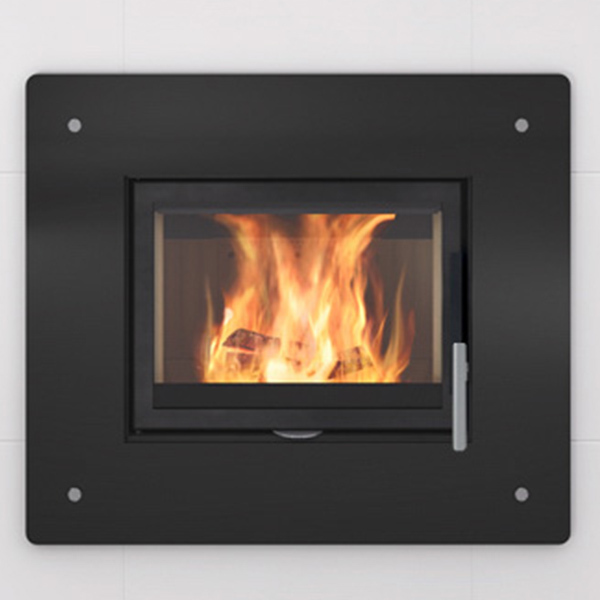 Conventional fireplaces give off strong heat during the burning period but with a very limited cool-down period. 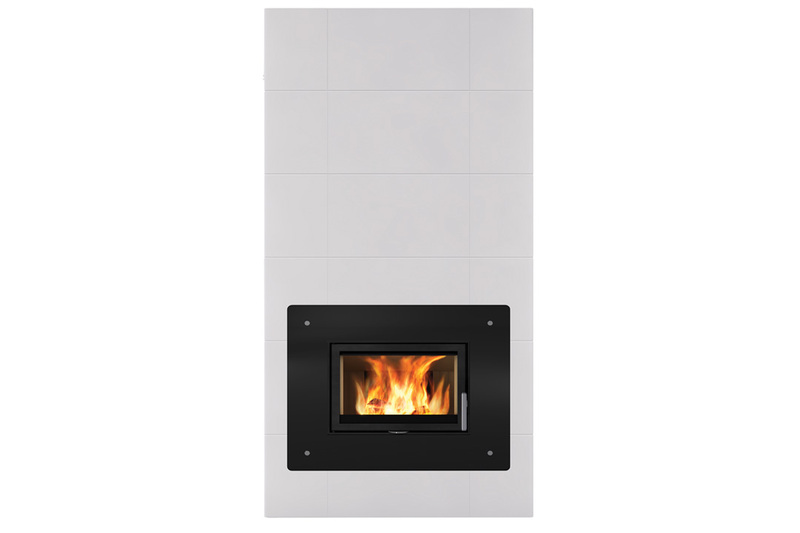 The insulating plates in the burn chamber contribute to a high combustion temperature, which leads to cleaner combustion of the wood and a higher rate of efficiency.